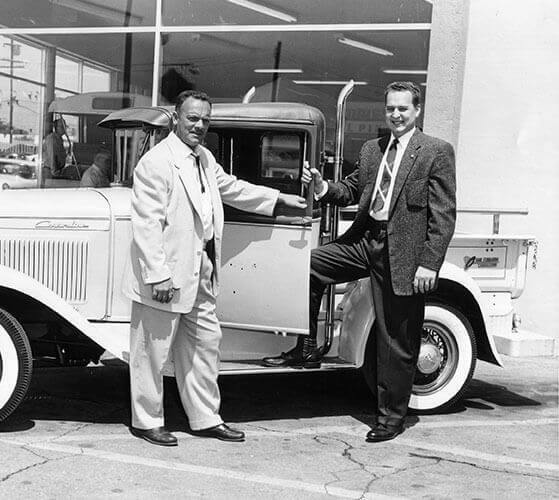 Our history of innovation is unmatched in auto retailing. See how we’ve made it our tradition. 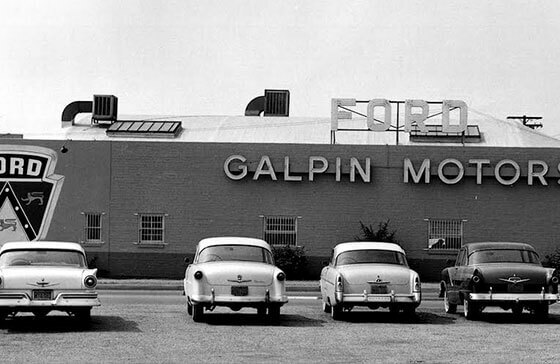 Galpin Motors, based in the San Fernando Valley since 1946, is a world-renowned, award-winning automotive enterprise. Owned and operated by Bert and Jane Boeckmann and their family, Galpin Motors is truly unique in its long history of community service, including the support of tens of thousands of educational, spiritual, cultural, charitable and political institutions and organizations throughout the world. For his leadership and philanthropic endeavors, Galpin Motors owner/chairman H. F. (Bert) Boeckmann II has been honored as a Hero for the Planet by Ford Motor Company. His son Beau is president/COO of Galpin Motors and President of Galpin Auto Sports. 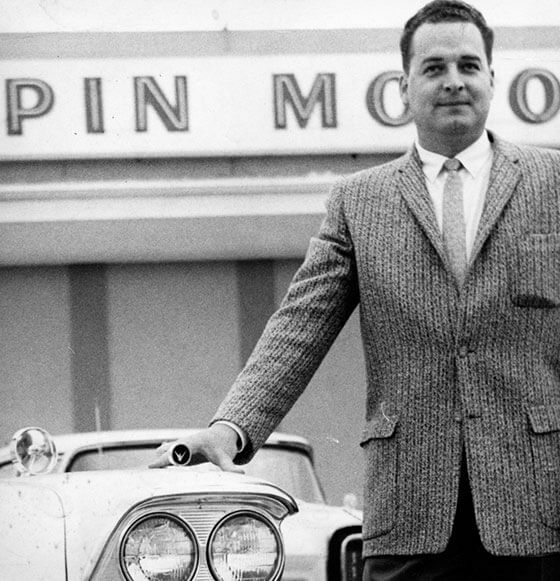 With Bert Boeckmann’s visionary leadership of Galpin Motors, the emphasis on giving customers more than they expect involves every single facet of Galpin operations. From the moment you enter any area of “The World of Galpin Motors,” we want you to feel welcome, comfortable and at home. 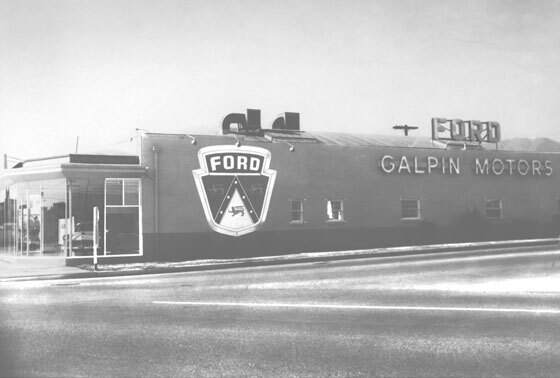 We want your Galpin experience to be something you can recommend to your family and friends. 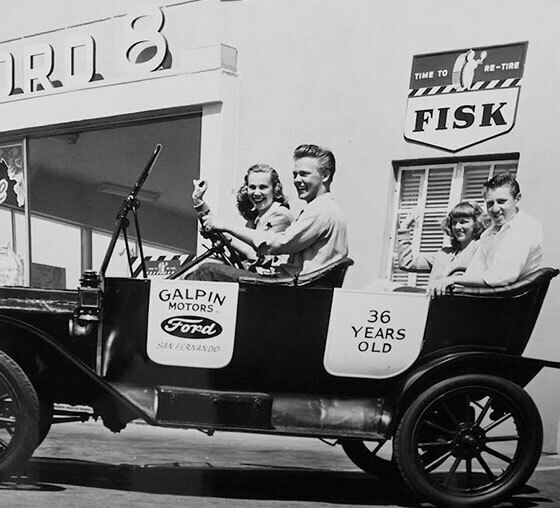 Frank Galpin opens Galpin Ford in the City of San Fernando. The showroom holds 3 vehicles; 46 cars are sold in the first year of business. 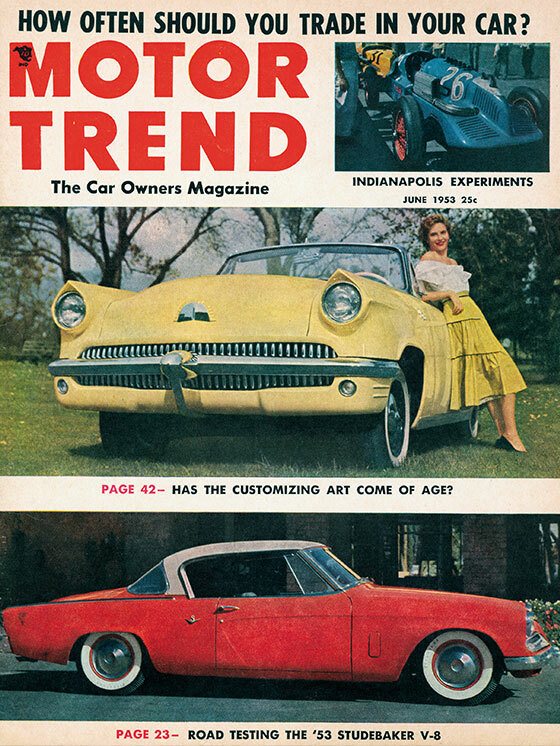 First Galpinized vehicle, the Galpin Custom, a ’52 Ford convertible modified with Mercury and Lincoln parts, debuts at the Motoroma and subsequently graces the cover of Motor Trend. If you strive to put God first, family second, business third and everything else – including yourself – somewhat after those three, you set a tremendous example for your family, your employees and your customers. You will then be able to help your fellow man; you will become the type of person your employees want to work for; and you will become the type of person customers want to buy from. Bert Boeckmann joins Galpin as a salesman. 1953 Building “B”, in San Fernando. A former Studabaker dealership, this building would become “Modern Edsel” in 1958. Bert promoted to General Manager. Bert’s rapid success and promotion to General Manager is primarily due to his devotion to the customer. He genuinely cared about people, and wanted to help his clients purchase the vehicle of their choosing. 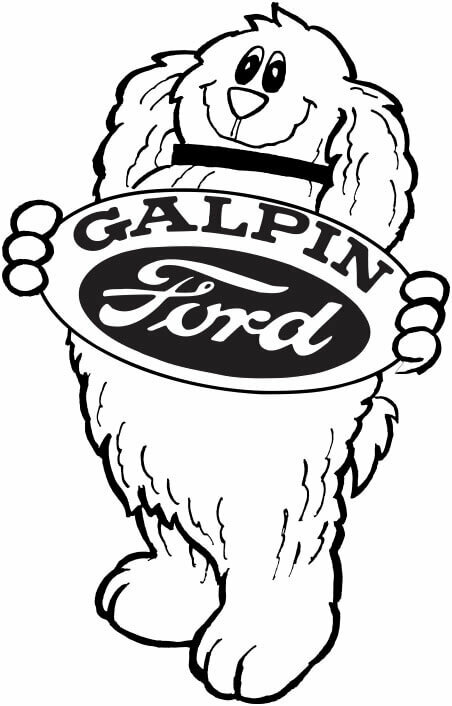 Galpin’s “Shaggy Dog” mascot is introduced, becoming a popular attraction at parades and special events, then the star of his own line of “doggie banks,” stuffed animals, coloring books and even his own comic strip! Shaggy was featured throughout the 1970s, when artist Dirk Wunderlich gave the character a “cuter, more cuddly” appearance. 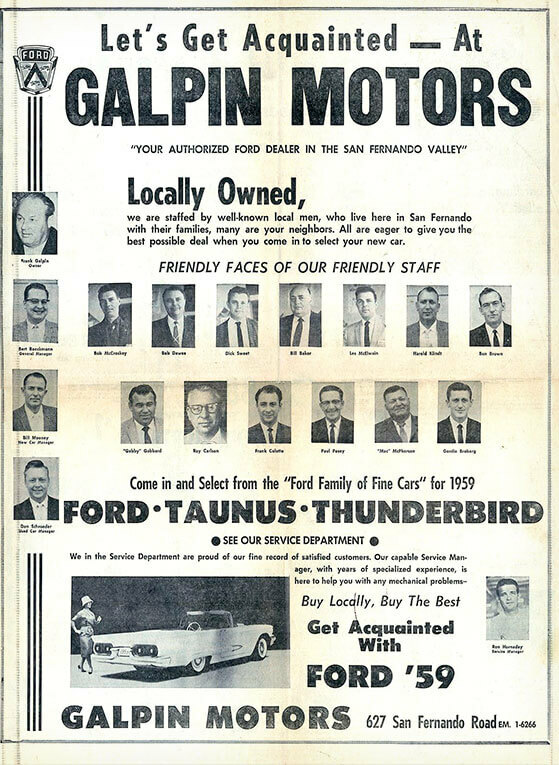 A look back at a classic full page Galpin Ad.